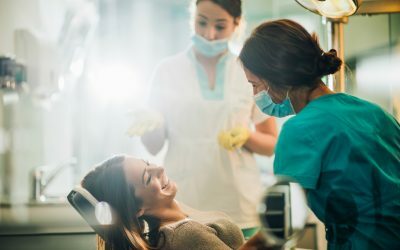 If you don’t feel comfortable with your smile and you have regrets about not having braces as a teenager, you may feel that you are out of luck. However, braces and having metal tracks in your mouth isn’t the only option to straightening your teeth and giving you a smile that you can be proud of. Invisalign is a brace-like treatment, except done with clear trays. Our San Mateo Invisalign treatment can give you a straighter smile using an aesthetic approach, even if you’ve never had braces as a teenager. 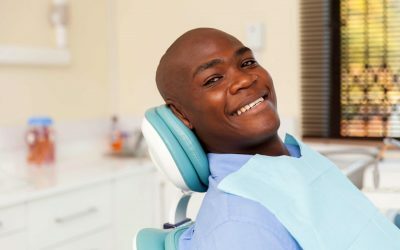 Having your teeth straightened can lead to more than just a confident smile. It can also lead to the elimination of common oral issues, such as bleeding gums, tooth loss, and bad breath. Not only do you get a confident smile out of your Invisalign treatment, but you could also end up with a healthier mouth and improved oral hygiene. This treatment is great if you have an overbite, underbite, or crossbite. Invisalign can also help fix overly crowded teeth or widely spaced teeth, along with adult or teenage dental issues that are specific to you. Invisalign braces are computer-generated to fit your mouth and they are ideally worn for 24 hours a day with occasional change-outs to ensure they don’t weaken as your teeth are realigning. 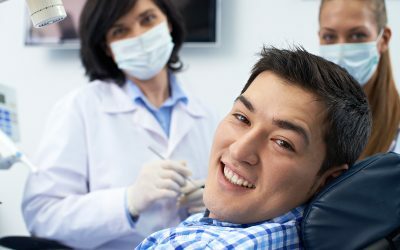 The trays are relatively invisible, causing you to look and feel great as you go through the process of getting your new smile. The great thing about our San Mateo Invisalign braces is that it can be done regardless of age. It can be appropriate for teenagers as well as people in their 70s. And it is a similar process regardless of age, even though the timeframe for correcting dental issues could be longer for adults. Always check to see if it is covered by your insurance. 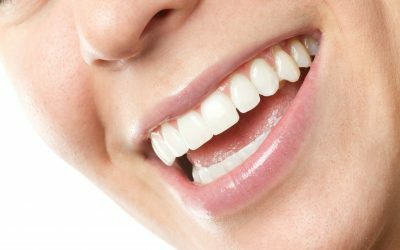 If you are looking for a discreet way of straightening your teeth and want an alternative to visible braces, you have come to the right place. Dr. Michael Wong can answer any questions you may have about Invisalign and can get you started with the treatment. Contact the San Mateo Center for Cosmetic Dentistry today to schedule your appointment and be one step closer to the confident smile you know you deserve!